Pokémon Crystal is finally coming to the 3DS Virtual Console lineup on January 26, 2018, and will allow players to get Celebi in-game and more. Earlier this year, Nintendo released Pokémon Gold and Silver on the Nintendo 3DS eShop via its Virtual Console service. 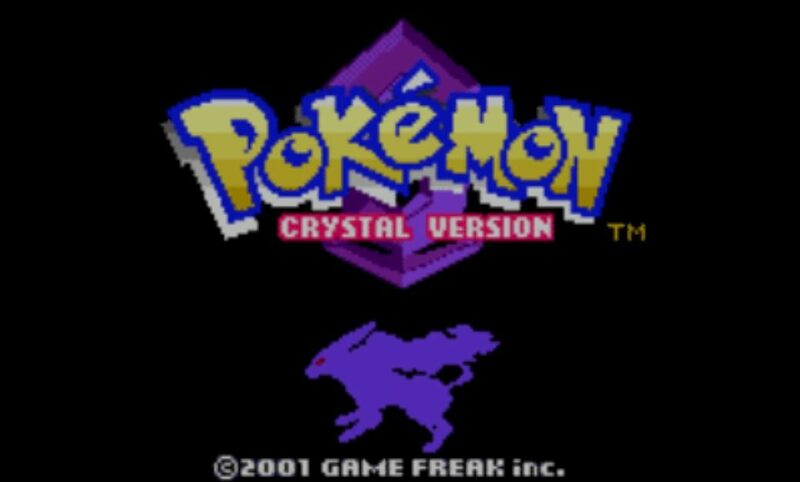 Pokémon Crystal, the”third version” of the Generation II Pokémon titles, has now also been confirmed to be coming to the 3DS eShop on January 26, 2018 for $9.99, with some special features. First off, when compared to Pokémon Gold and Silver, this game refines and tweaks the gameplay and story a bit more, while also introducing a playable female character for the first time in the entire series. This 3DS version will have compatibility with Pokémon Bank, which is a paid service that allows players to transfer Pokémon from older titles into the newer titles. 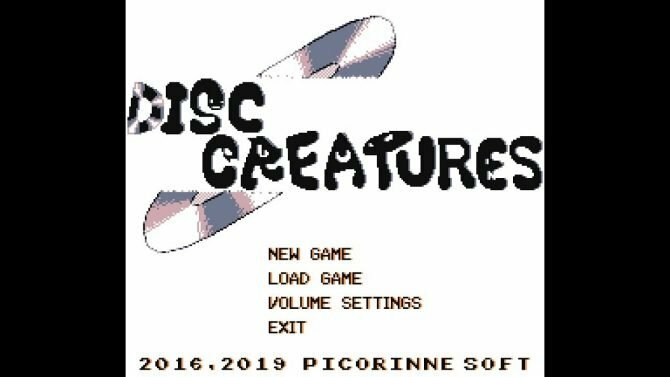 The addition of Pokémon Crystal to this service means that all 29 mainline entries in the series can now transfer Pokémon all the way up to the recently released Pokémon Ultra Sun and Ultra Moon. The 3DS version of Pokémon Crystal will also allow players to encounter the legendary Pokémon Celebi after they complete the game. The is a great addition, as it is currently impossible to get Celebi in original copies of the game without hacking due to the Pokémon only being available via a timed event back when the game came out. This version will also support the 3DS’ wireless communication features, so players can battle and trade with each other. Finally, the game will only be playable in 2D. 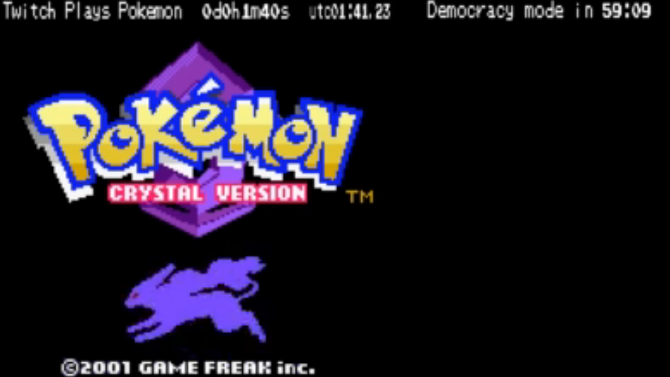 Pokémon Crystal is currently available on Game Boy Color, and will be releasing on Nintendo 3DS on January 26. Pokémon Crystal, which first released on Game Boy Color in 2001, set many precedents and is just as fun years later on the 3DS Virtual Console.